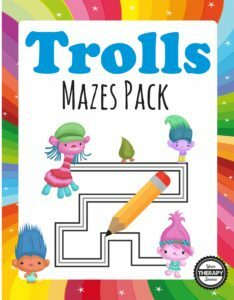 Did you see the Trolls movie yet? Since I grew up in the 80’s, I feel nostalgic towards Trolls and still find them cute. 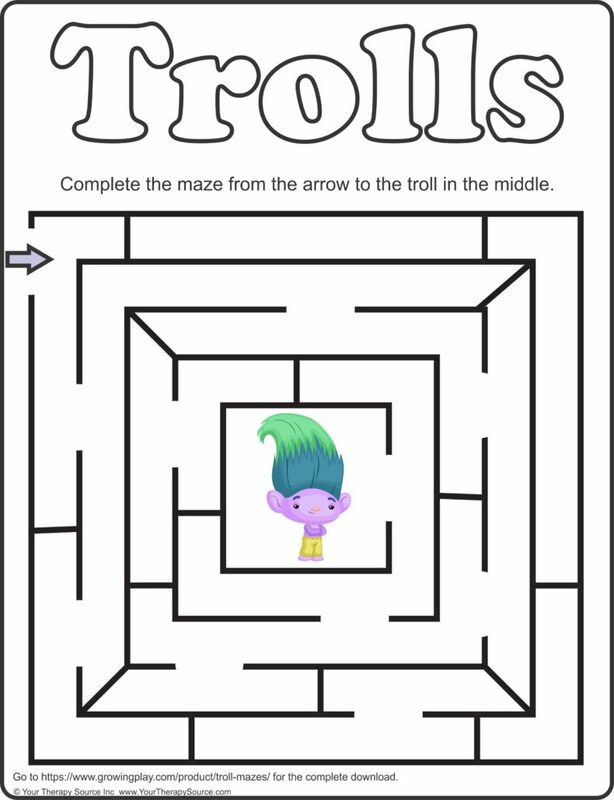 Here is a free Troll Maze from the Trolls Maze Packet. You may reproduce the mazes as many times as you like for your children or students. FIND OUT MORE.